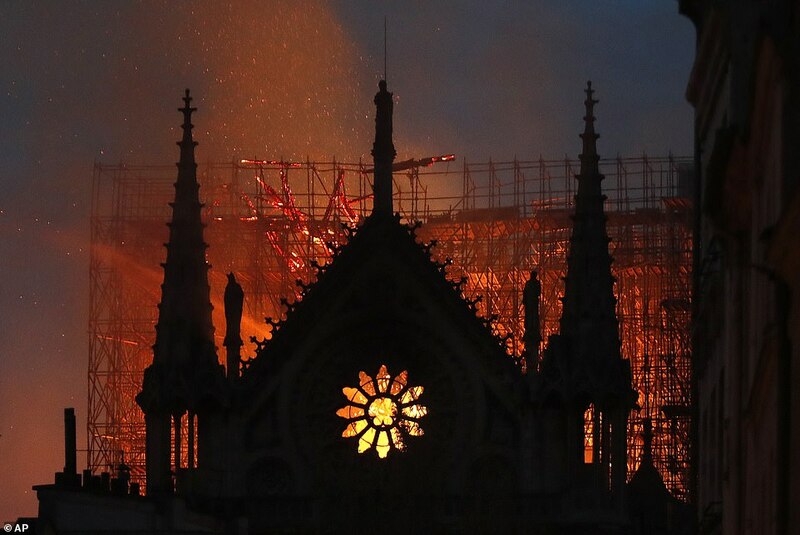 It is so sad to see this historic and beautiful structure being consumed by fire. 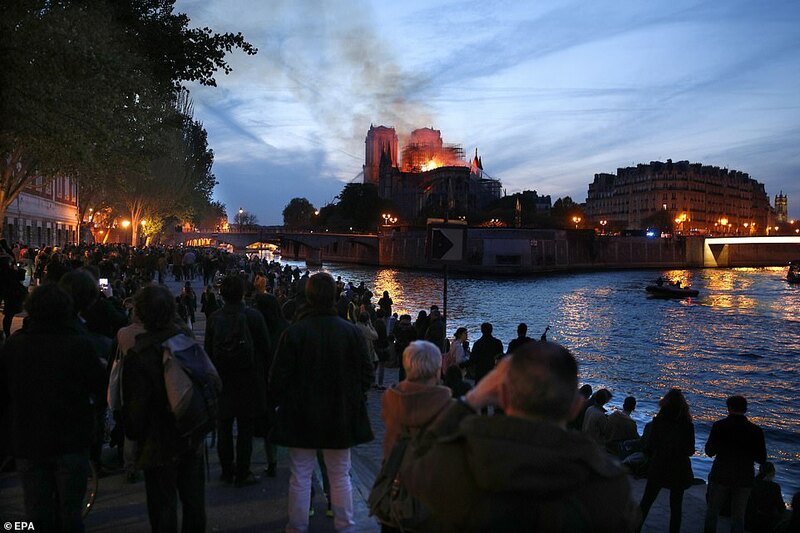 What a loss for both Paris and the world. A tragedy in real time. So sad. no doubt French bureaucracy played a big role. Apparently they had very good reasons why they could not "drop" water. Geez, some people just jump to conclusions. Tragic loss of human history. 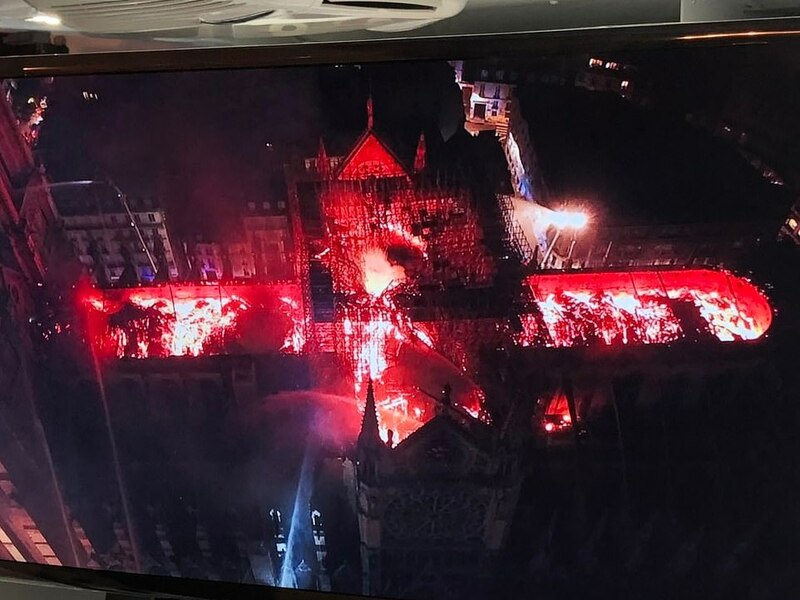 History up in flames, Sad indeed. 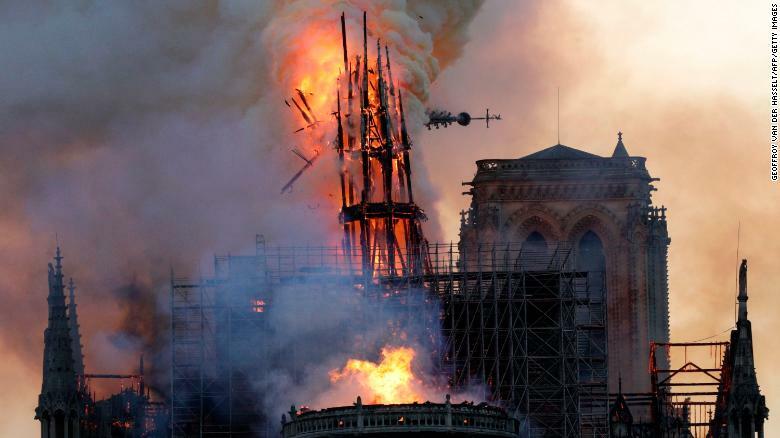 It took two hours from the time the fire started before the first drops of water hit the cathedral.